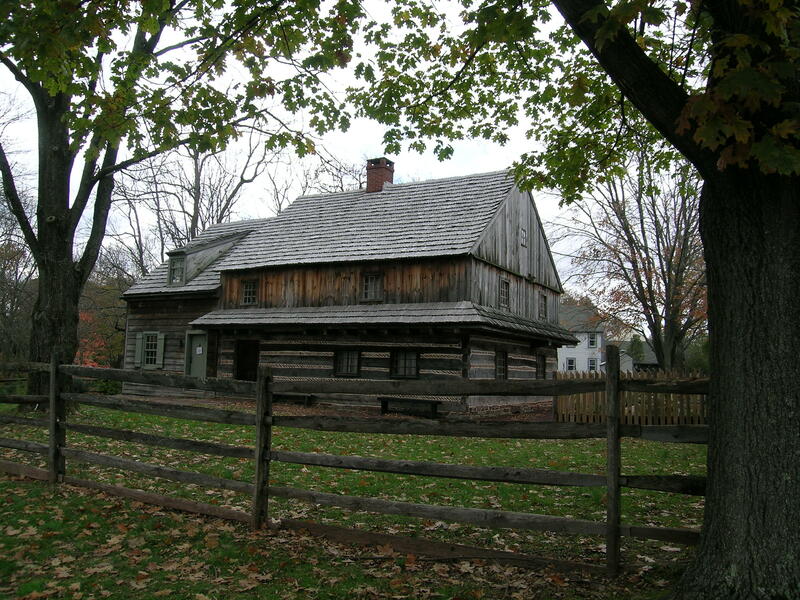 The Morgan Log House is a meticulously restored example of early domestic architecture. 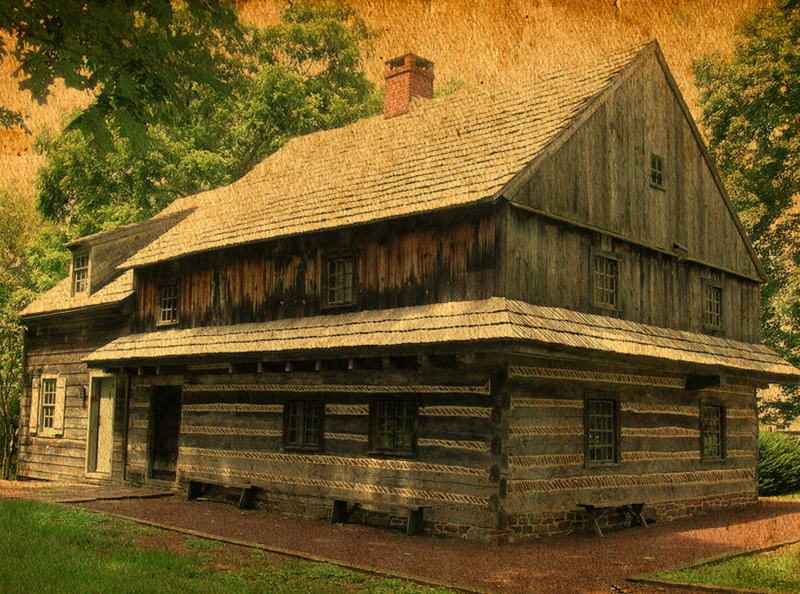 The Morgan Log House will be closed for tours on 4/19, 4/20, and 4/21 in observance of Easter. Find out the hours, admission, amenities and more for this gem of an 18th century historic house. Join us for our Dusty Attic, Creepy Cellar Open House! You can explore the attic and the basement of the Morgan Log House: the only day of the year you can! Experience our new exhibit: Leeches, Purging and Magic: the Care and Healing of the Colonial Body! Need an excuse to visit the Log House? Here’s 5 reasons why!